In addition to all the physical benefits of boxing training, it can also be used as a form of therapy. Boxing is a great way to deal with life’s everyday issues and stresses. Punching it out is the ultimate way to forget about everything else and make you feel confident, strong and motivated. Exercise in general can be a way of escaping our busy minds from whatever may be troubling us. When we lift weights or go for a run whilst it’s still a chance for us to escape, our minds can still wander – no risk of that when you’re concentrating on a tricky combination, dodging a punch or slipping a jab! 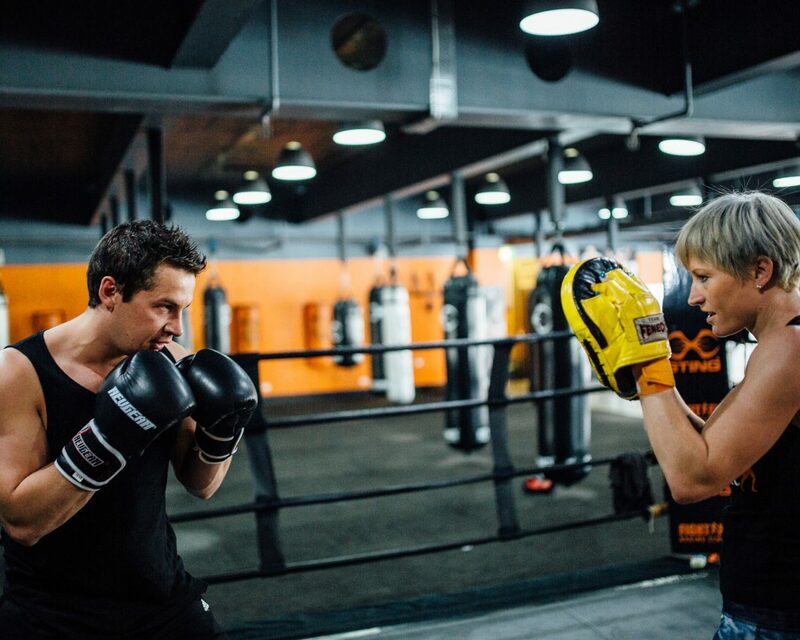 For me personally, nothing comes close to boxing training as a way to totally focus and be present in the moment. Whether it’s punching the bag, hitting pads or sparring, boxing forces your mind to be totally focussed on the task at hand. Your mind doesn’t have the chance to let anything else creep in because you are totally focussed on technique, movement, defence and breathing.